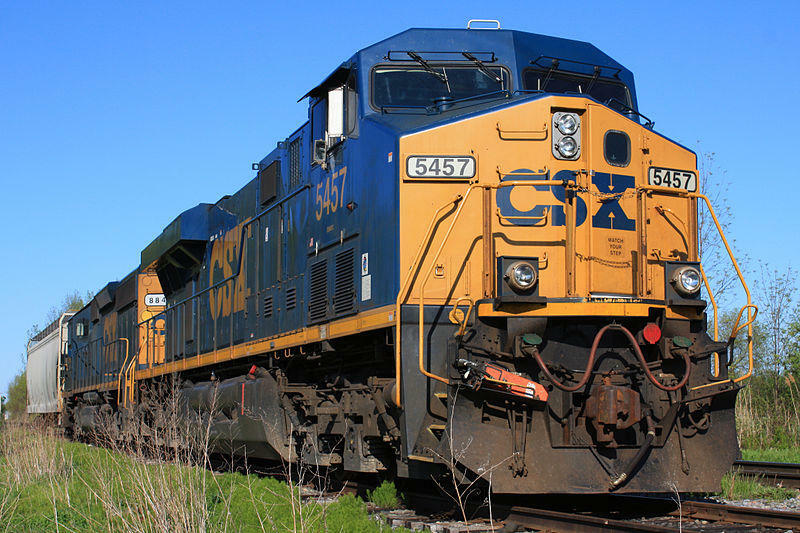 Opposition to a proposed CSX transportation hub in Johnston County is growing. CSX announced plans for an intermodal cargo center last week. It says the plan is a part of a $250 million project that will create hundreds of jobs and boost access to ports in Wilmington and Elizabeth City. The proposed facility would be close to I-95. Gov. Pat McCrory touted it as part of his transportation plan for the state. But a week later, some residents say they have no plans to leave. The Johnston County Board of Commissioners has sided with the residents. "Neither myself nor any member of our commission board is in favor of eminent domain for a for-profit corporation," said Commissioner Tony Braswell. The board released a unanimous statement on Wednesday, opposing the project in its current form. He said eminent domain should be used for the benefit of the public - for utilities, sewer, water or small easements. According to Braswell, this project would uproot 35 property owners and he believes there is another suitable alternative. Opposition to a proposed CSX transportation hub in Johnston County is growing. "Well, we're not going to stop the project - we're asking, we're saying that we're not going to support it at the current location and current footprint," he said. State law could allow for eminent domain to be used for a rail project. The company says it welcomes a discussion with the community about the project.